Chris Eubank Jr has fought all of his professional fights on Channel Five, he has faced some of the toughest journeyman across the UK, in some fights he has looked good, others not so good. In his fight tonight, looking good won't be the issue, winning will be. Bradley Pryce has fought almost every domestic fighter you can think of from Welterweight to Middleweight. He has beat some of them, but lost to most of them. In his last fight he put up a very gallant effort in a Commonwealth title fight against the very talented, Billy Joe Saunders. Pryce lost every round, but he went the distance. If Eubank Jr stops Bradley Pryce, it would be a hell of a statement for a man with only seven professional fights to make. I expect a very close fight and I think Pryce will have his moments, but youth will be the deciding factor in this one. The winner is in line to fight for a domestic title. A loss for Pryce would end his career, a loss for Eubank Jr wouldn't be the end of the world, but it would be a big setback at this stage of his career. 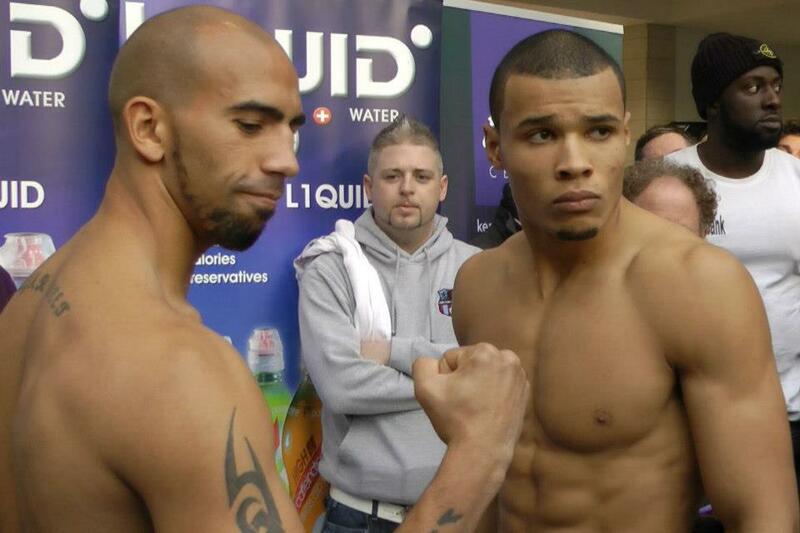 If only all prospects were matched as tough as Eubank Jr is.